Taylor Wiseman & Taylor worked closely with Davis Enterprises to create the site plan and design of the infrastructure for this award-winning, upscale retail destination in Burlington County, New Jersey. 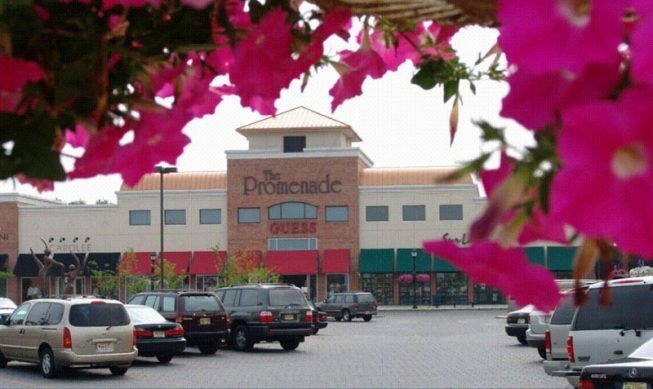 Home to major retailers such as LL Bean, Apple, and Coldwater Creek as well as P.F. Chang’s and Redstone American Grill restaurants, the Promenade is strategically located on busy Route 73 in Evesham Township. 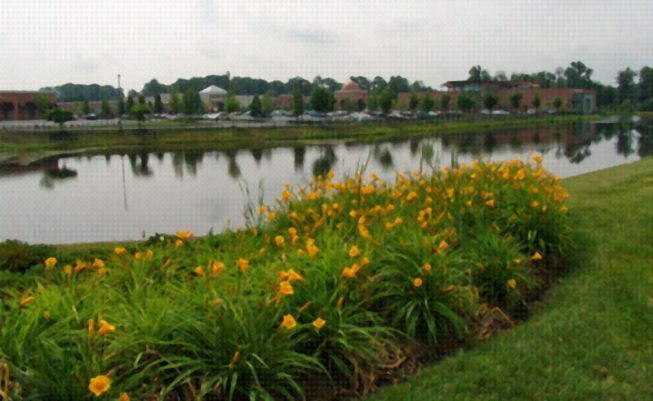 Efficient use of land resources and implementation of innovative stormwater management techniques resulted in an attractive site that is recognized as one of the premier retail projects in the region. This project is part of a larger community designed by TWT that includes office and residential uses, and required the design and construction of major roadway improvements to serve the community and adjacent developments.